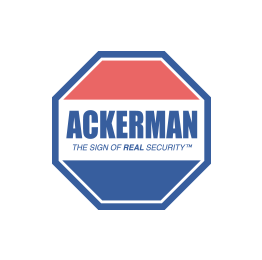 Ackerman Security Reviews, from ANN | Your installer was absolutely wonderful!!!! Your installer was absolutely wonderful!!! !